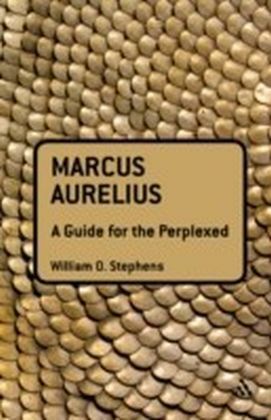 Continuum's Guides for the Perplexed are clear, concise and accessible introductions to thinkers, writers and subjects that students and readers can find especially challenging. Concentrating specifically on what it is that makes the subject difficult to fathom, these books explain and explore key themes and ideas, guiding the reader towards a thorough understanding of demanding material. 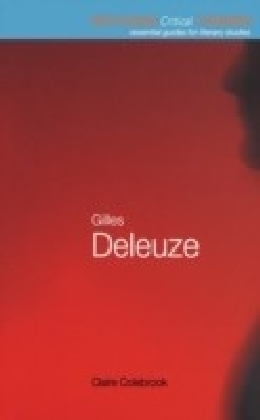 Gilles Deleuze is undoubtedly one of the seminal figures in modern Continental thought. However, his philosophy makes considerable demands on the student, his major works make for challenging reading and require engagement with some difficult concepts and complex systems of thought. 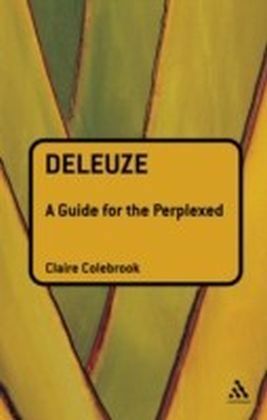 Deleuze: A Guide for the Perplexed is the ideal text for anyone who needs to get to grips with Deleuzian thought, offering a thorough, yet approachable account of the central themes in his work: sense, univocity, intuition, singularity, difference. His ideas related to language, politics, ethics and consciousness are explored in detail and - most importantly - clarified. 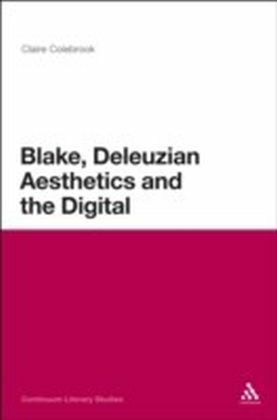 The book also locates Deleuze in the context of his philosophical influences and antecedents and highlights the implications of his ideas for a range of disciplines from politics to film theory. Throughout, close attention is paid to Deleuze's most influential publications, including the landmark texts The Logic of Sense and Difference and Repetition.